According to Mass Shooting Tracker, a repository for mass gun violence data gathered by redditors, that\’s not an exaggeration. So far this year, there have been 351 mass shootings in the United States — an average of more than one per day. 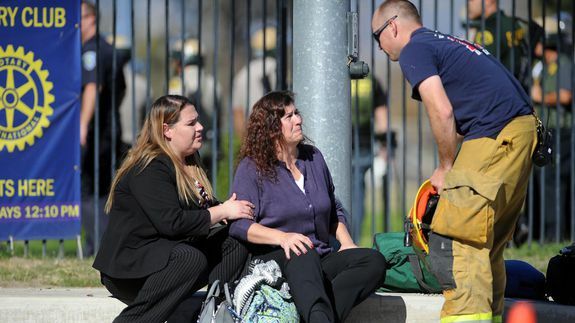 The most recent was Wednesday\’s shooting in San Bernardino, California, in which at least 14 were killed and another 17 injured, according to authorities.